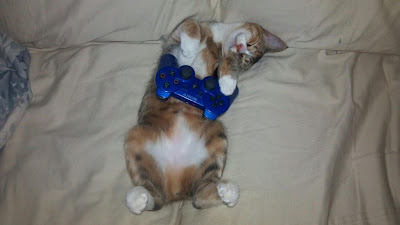 Strictly saying, cats aren’t playing games – unless of course those are not special iPad games for cats - but if they were, I bet a lot of them would’ve been great gamers. 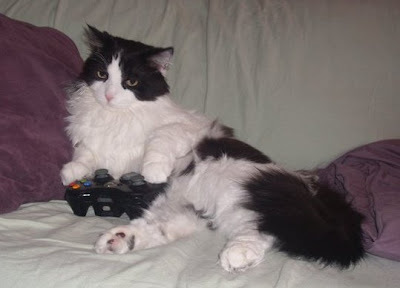 In fact, I think many cats would’ve been kicking our sorry asses all the time! 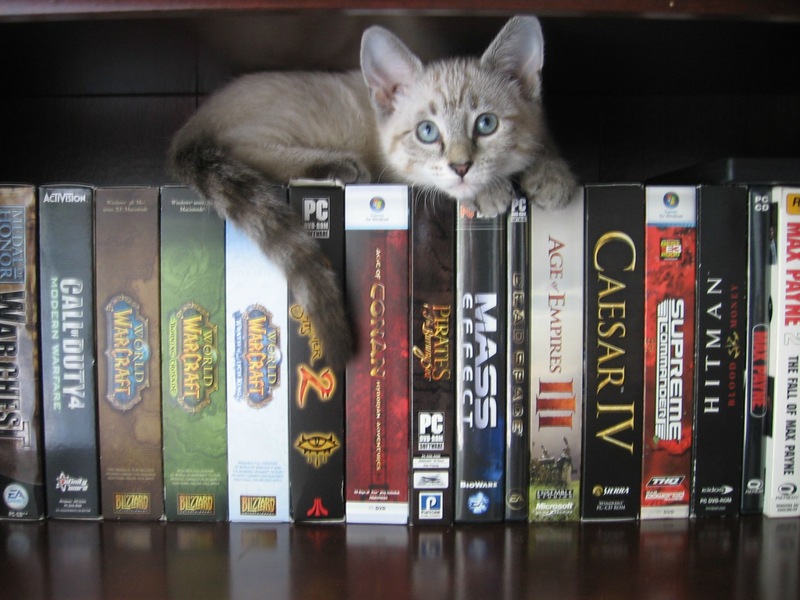 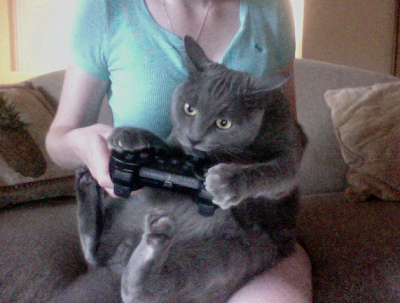 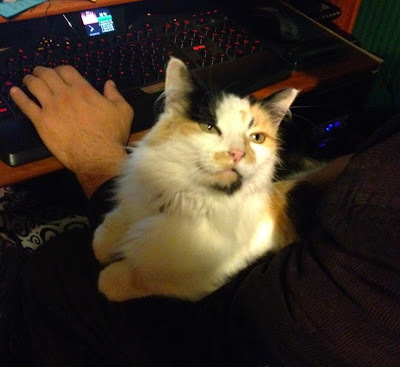 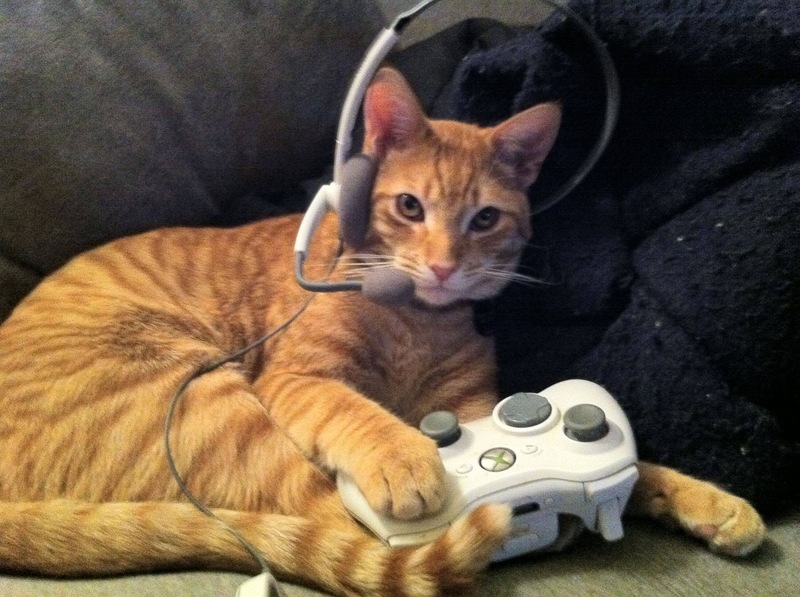 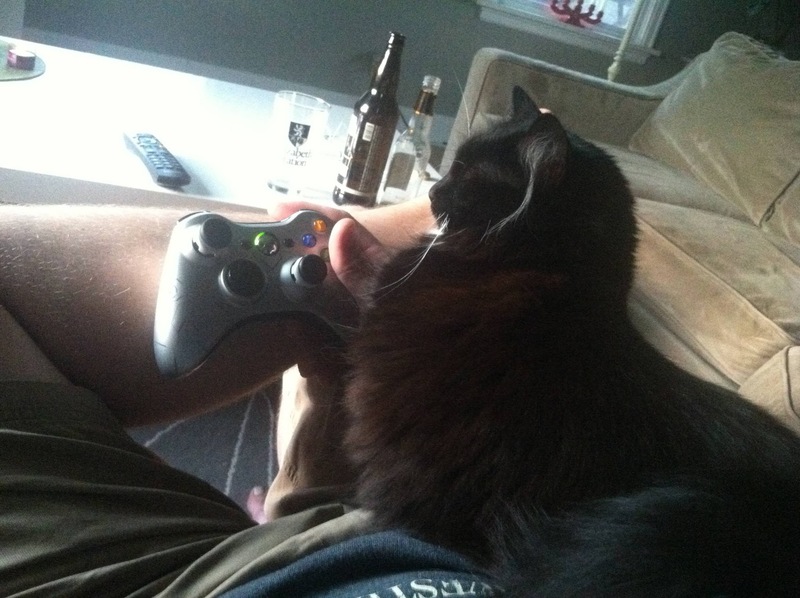 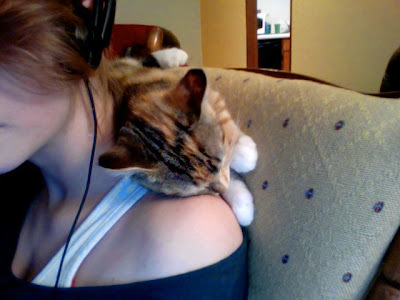 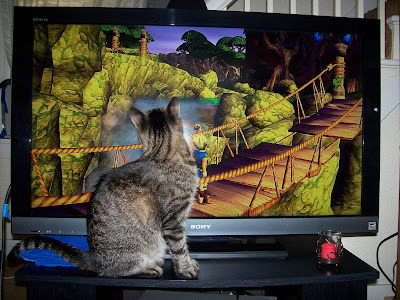 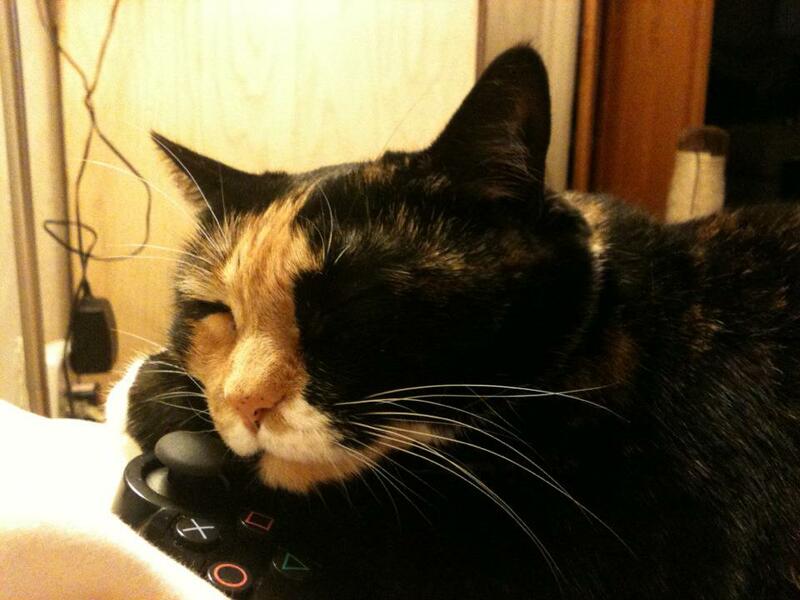 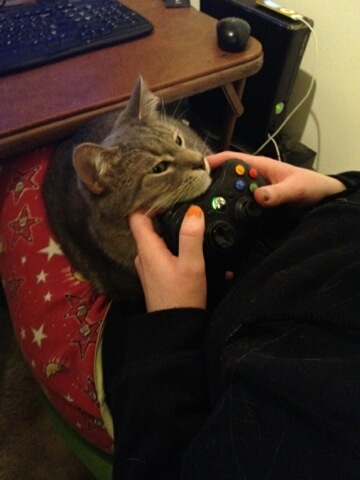 Here are some pictures of those great cat gamers for you to enjoy. 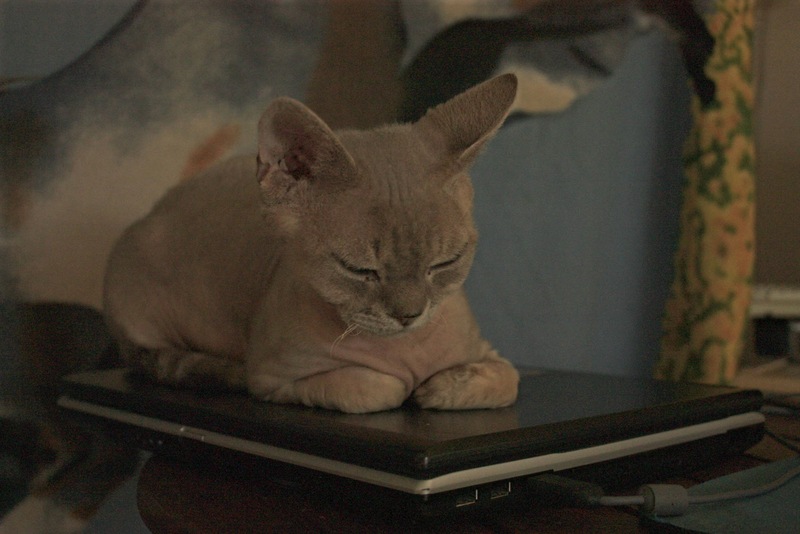 With those cat games on iPad, maybe in a couple years there will be real gamepads for kitties, who knows? 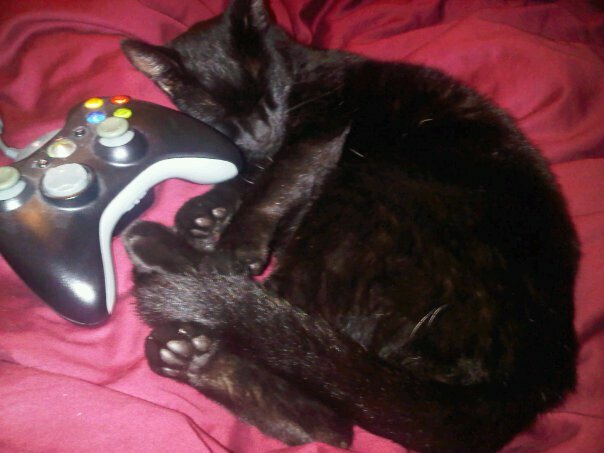 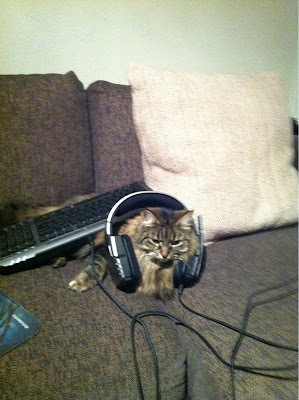 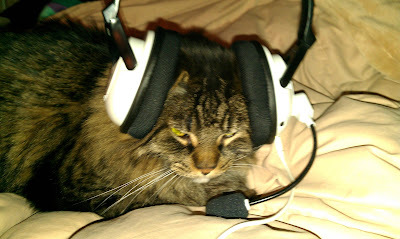 Back to life again :) Introducing the Gamer Cat!